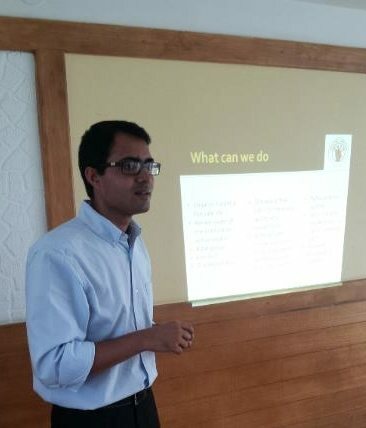 Beyond Carlton was invited by Shree Prakruti Apartments in Sahakar Nagar, Bangalore, to speak to the residents and their Residents Welfare Association about fire safety. The discussion covered fire safety requirements in residential complexes as well as in independent houses. Valuable tips on having fire-safe homes were also shared.